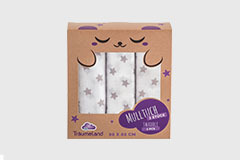 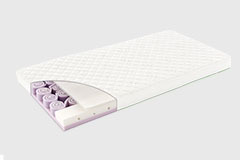 TRÄUMELAND - THE BREATHING MATTRESS. 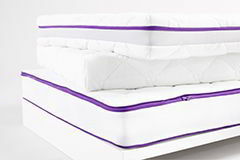 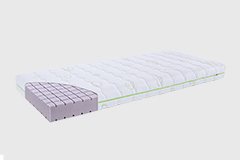 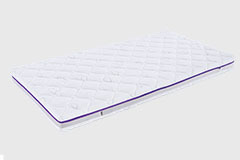 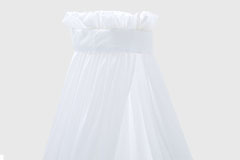 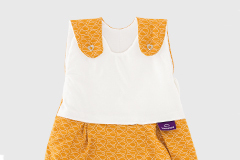 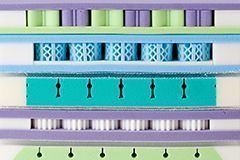 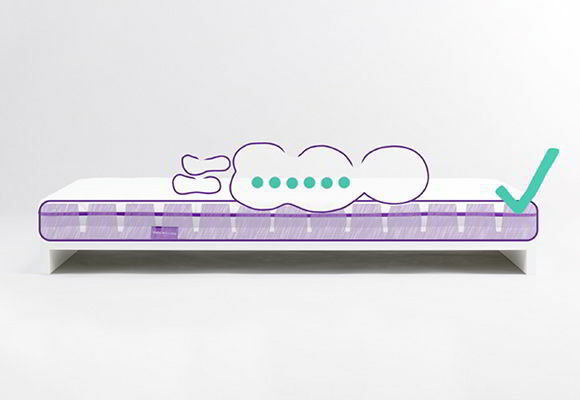 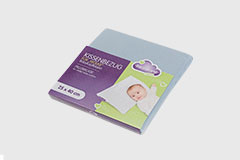 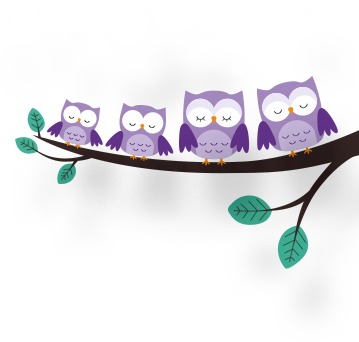 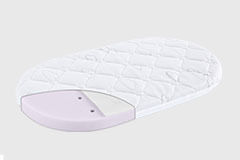 Our baby mattresses are produced exclusively in Austria from carefully-selected materials. 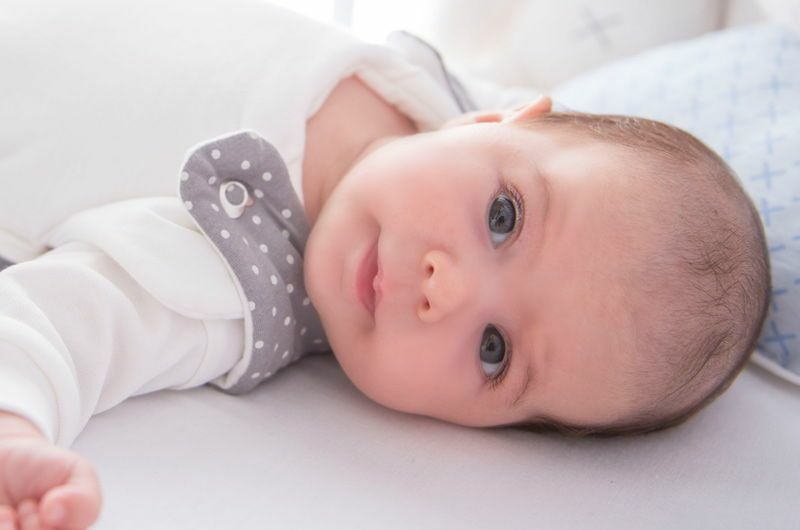 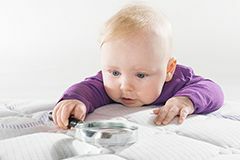 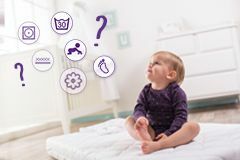 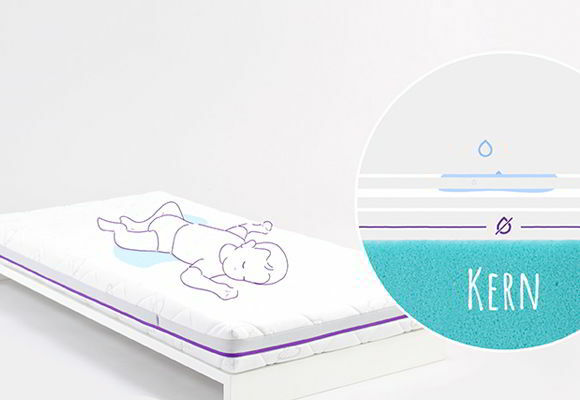 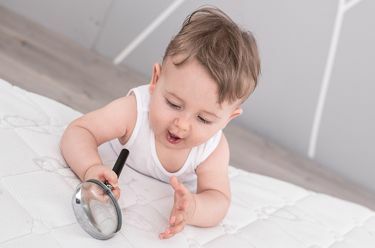 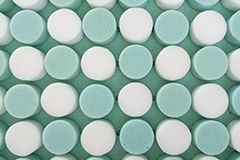 We take on the responsibility for healthy sleep for your baby by paying maximum attention to the development and manufacture of our mattresses. 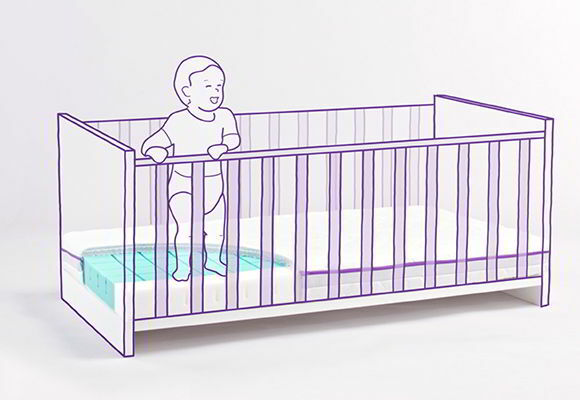 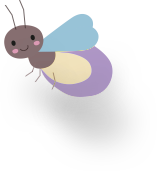 The most important factor here is the avoidance of heat accumulations in your baby's bed. 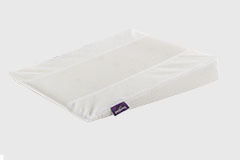 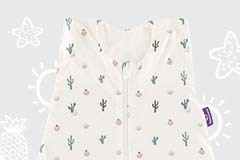 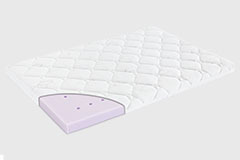 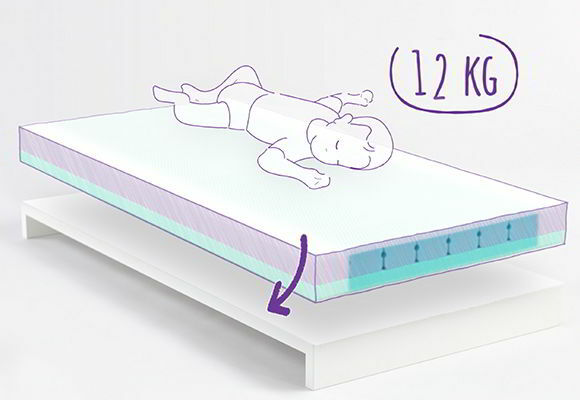 "The breathing mattress" - so that your baby sleeps well and feels generally contented. 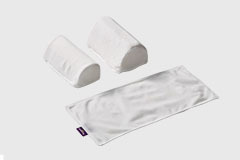 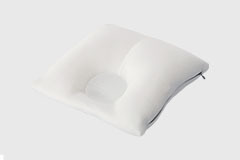 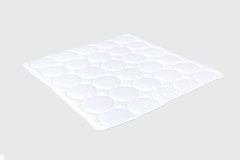 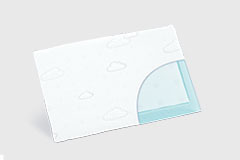 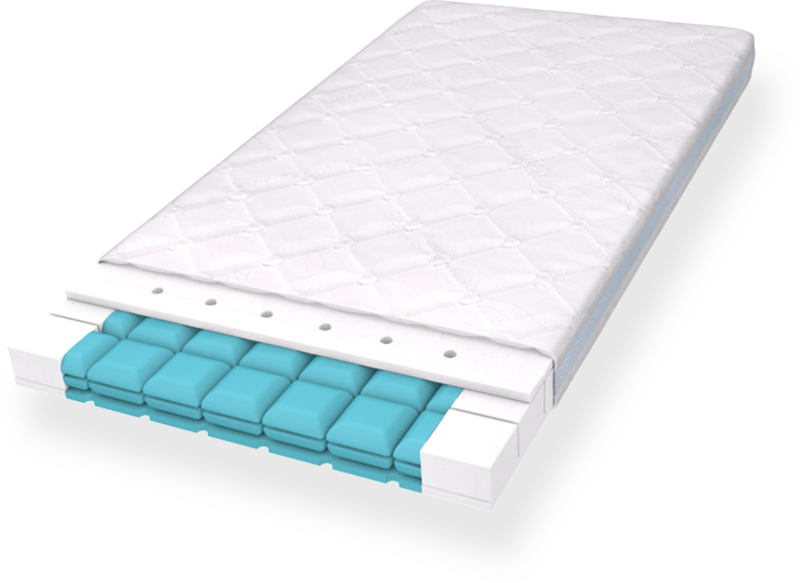 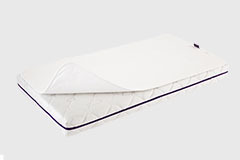 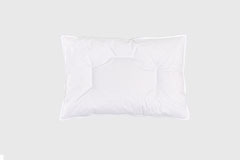 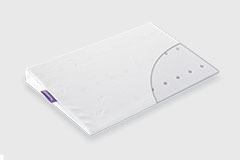 Keeps the mattress core clean as the moisture is absorbed on the surface. 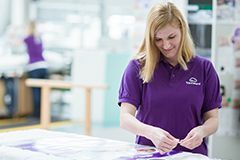 The world skiing champion and slalom queen places her trust in Austrian quality products by Träumeland, and announced that she would like to inform herself personally about our products and their processing and obtain advice through a visit to Hofkirchen.